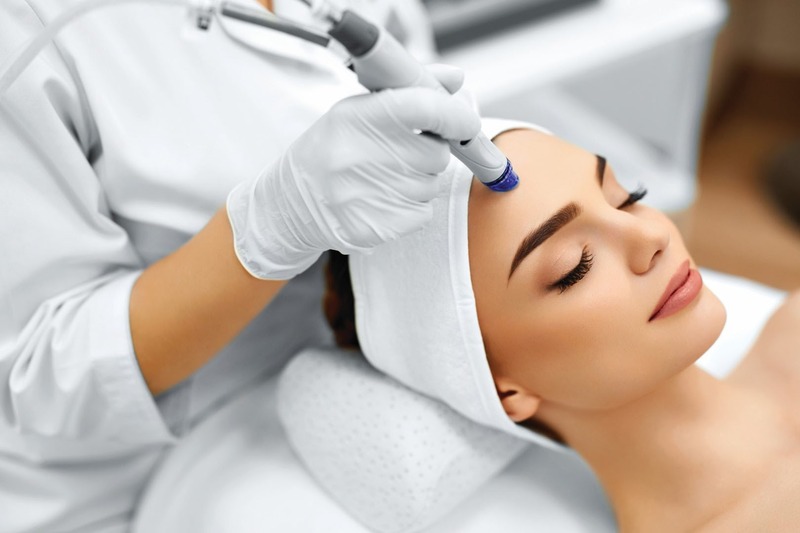 If aging, acne or too much time in the sun has left your face damaged and showing signs of wrinkles, pigmentation or leathery skin the laser skin resurfacing procedure will help re- create younger and healthier looking skin. Laser skin resurfacing removes the skin layer by layer with precision. The new skin cells that form during the healing process give the skin a tighter, younger looking surface. Our lasers deliver 21st-century technology and are FDA approved for removing pigmentation, red veins, tattoo removal and skin blemishes. The lasers can safely be used on skin types I-VI.